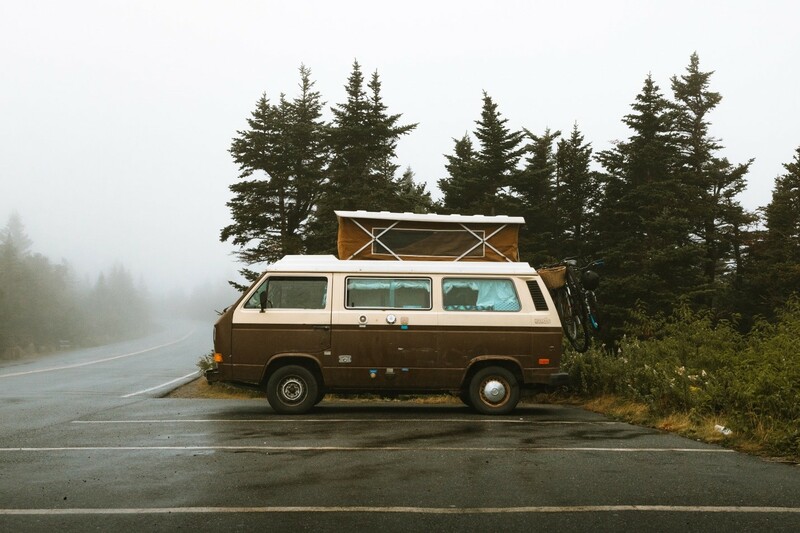 Have you ever found yourself browsing through #vanlife photos while commuting to work or waiting for the clock to strike 5 pm at your mundane desk job? Who among us hasn’t dreamed about quitting their nine-to-five job, moving in a van and travelling the world? But how many of us actually go ahead and do it? In my opinion, not nearly enough. 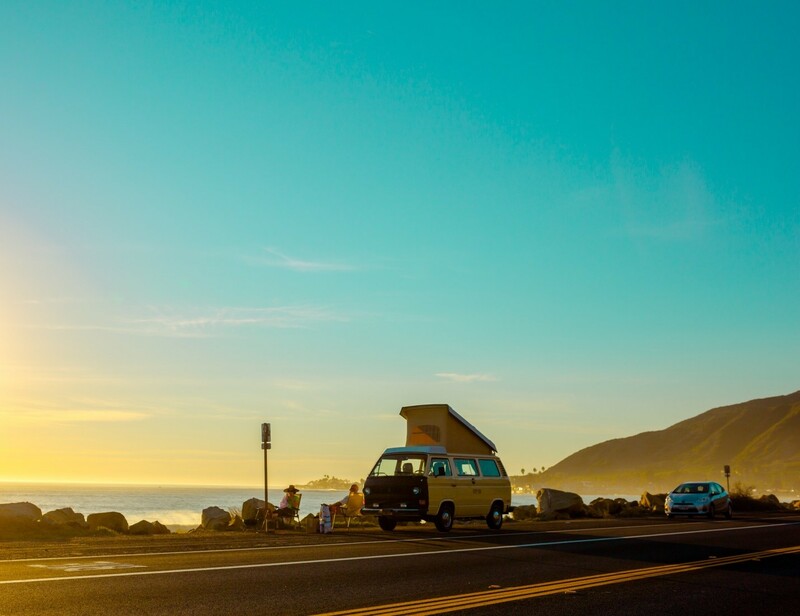 The world is your oyster, and travelling the world in a van is no longer a hippie-only thing. 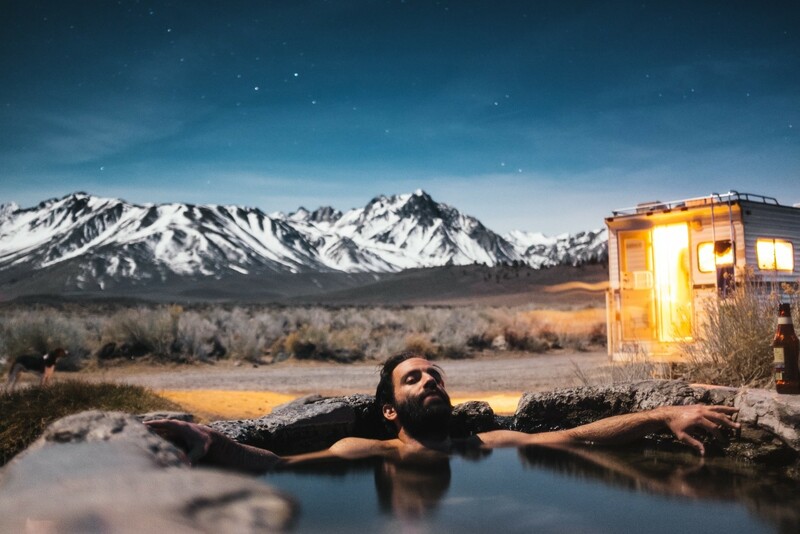 If climbing the social ladder is no longer working out for you and you wish to escape the rat race, then this is the dream you want to pursue. You can go surfing one day and hiking or skiing on the next hit the road whenever you want and stay in one place for as long as you like. You set the pace. 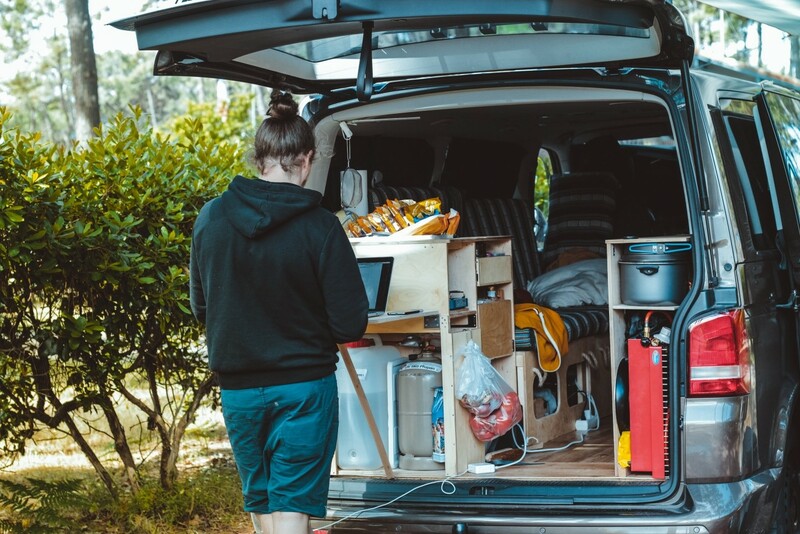 What does living in a van mean? 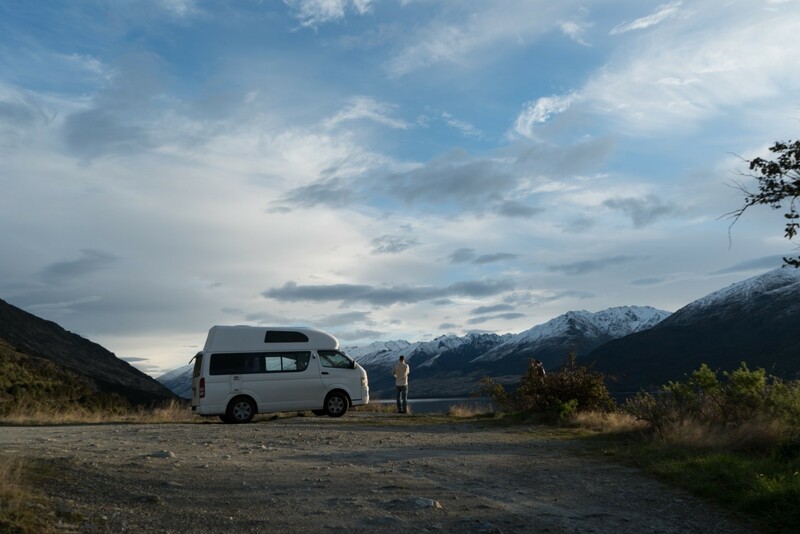 Setting out to explore the world in a van means that you’ll have transport and accommodation all-in-one. It’s more than a room with a view – it’s a room with multiple views, one for each new place you visit. You’ll live rent-free, keeping expenses to a minimum, and see the world on a budget while enjoying more comfort than if you were backpacking. You can literally live anywhere and everywhere! You can stop for coffee or tea wherever you like: by the Grand Canyon, the fjords of Norway, in the middle of Australia’s outback, you name it! You can move from one surf break to the next, following the tide and swells. You can go from one rock climbing destination to the other, searching for the ultimate route that will test your limits. Traveling and adventure sports go together like peanut butter and jelly. Travelling moulds you as a person, while adventure sports like surfing, rock climbing or mountaineering require focus, determination, setting your priorities straight, learning to embrace failure and getting back on the saddle. It’s much cheaper to cook your own food while on the road than to eat at restaurants. If you love to cook, then you know that your dinners are better than what those fancy diners can offer. And did I mention the view? Well, let’s just say it’s hard to beat. Can you give up on luxury? 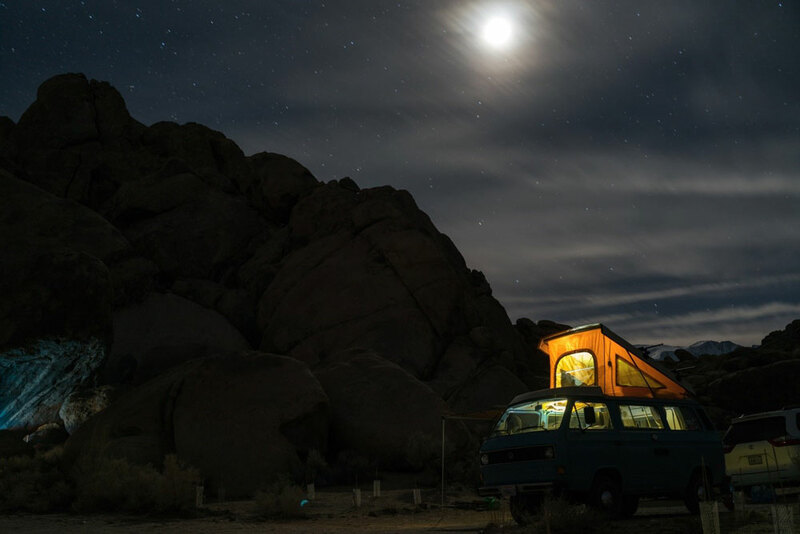 Living in a van is nowhere near people’s notion of comfort. Meeting your daily hygiene habits will become a struggle. A hot shower every three days will become a luxury. It will get seriously cold at times, no matter how good of a job you did with the insulation. Going out when it’s raining or snowing will not be pleasant, but that canopy of stars on a clear day, while having a late dinner and waking up to the sound of birds chirping in the forest, will be all worth it! You’ll have to reevaluate your life and priorities. A van may seem like an easy way to travel, but you cannot pack unnecessary items. You must ask yourself, which is more important: stretching your legs when you sleep or your grandma’s dinnerware set. You’ll have to survive with less, which will, in turn, make you realize that we do not really need all that clutter we surround ourselves with. You’ll become a minimalist, which means better clarity of mind, improved self-confidence, less stress, more freedom and, of course, more money. There will be rapidly changing environments, and you’ll have to adapt to them. For this, you will need to cook your own nutritious meals and stock up on fresh fruits and veggies. It also means that you need to exercise regularly, no matter how tired you may feel from the road, in order to stay fit and keep your immune system in tip-top shape. Do you really have a budget for it? It’s easy to make a spur-of-the-moment decision and quit your job. But travelling the world in a van does involve some costs. It may be cheap, but it’s certainly not free. To start with, you need money to buy the campervan. 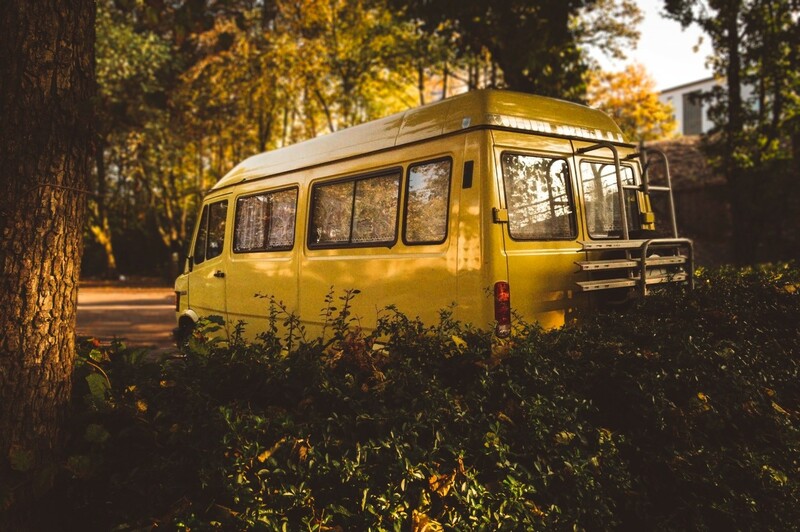 Some van dwellers prefer a cheap, used campervan and do some tinkering to make it cosy. Others think of the mileage as too much of a threat and prefer a new one, even if it is more expensive. 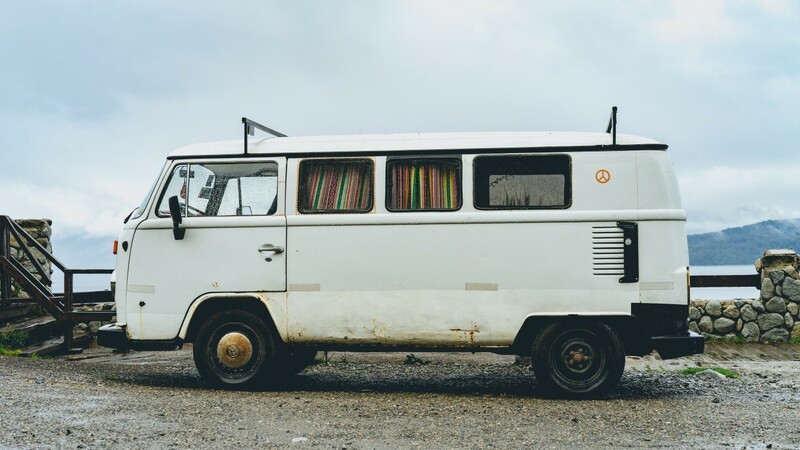 Plus, you need money to transform the van into your new home (although some campervans and hi-top vans that are readily equipped with a bed, kitchen and furniture). You need money for gas and maintenance, emergency repairs and expenses, the occasional camping fees, a new pair of jeans every now and then. Unless you’ve inherited a fortune, you only have a few options. One of them is to sell all your belongings – house and everything in it, keeping only the essentials that you’ll use on the road. Sure, some travellers resort to this, but supporting your travels without a regular paycheck is a bit unrealistic. Other options are to take a sabbatical from work or to continue working on the road. By the way, you don’t need to quit your job to travel the world! Traveling can be both fulfilling and exhausting, which is why many people believe they need to quit their job to do it. That’s not necessarily the case. You don’t have to quit your job to travel the world; you just need to make some adjustments and a good plan that you can stick to. Why not try slow travelling? This means going at an easy pace, spending more time in each place you visit, mingling with the locals and becoming part of the culture. Slow travelling is easy when you have a van, and leaves you with enough time during the day to keep a part-time or even a full-time job. The trends are shifting, and more and more people now work remotely. As long as you have some kind of Internet connection, your van can be your remote office. Make your job location-independent and become a digital nomad! Ask your employers to let you take your projects with you around the world. Some employers are willing to keep your job for you if you want to take a sabbatical (unpaid or even paid, depending on the company). Online freelancing gigs are on the rise, making it easy for travellers to earn on the road. If you’re worried about Internet connection, you should know that there are now co-working spaces in most touristic cities where digital nomads can work to support their travels. Just remember that a location-independent job means flexible hours, and that can easily turn against you if you prefer to wander instead of work. Self-discipline is key. You can wake up to a lovely view of the beach, do some yoga in the morning and go for a surf session, but you need to ‘go’ to work eventually, otherwise, it’s bye-bye paycheck. 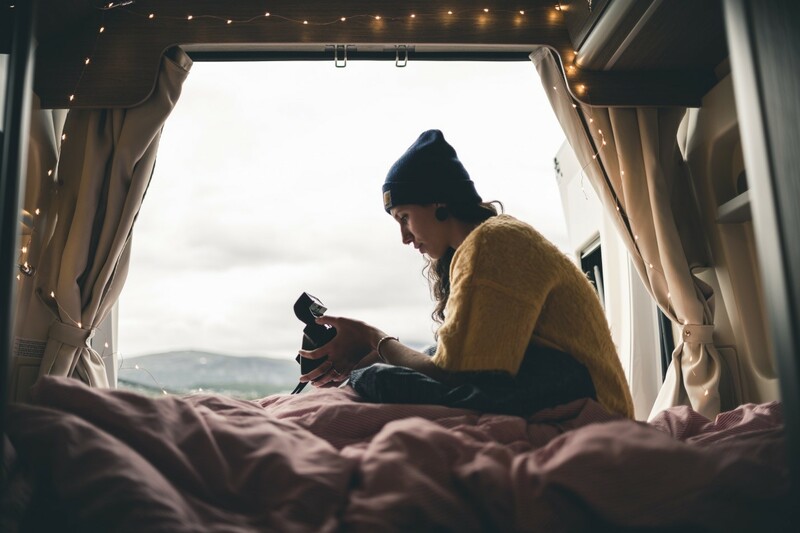 While on the road, you can also try your hand at starting a blog and sharing your adventures. Who knows where that may lead? You might write the next successful travel blogger story! If you are an adventurous soul and are prepared to face all the challenges the road has in store for you, then you’re probably ready to take the plunge and live your life for yourself, not for others. So are you ready to buy your home-on-wheels and start chasing freedom? 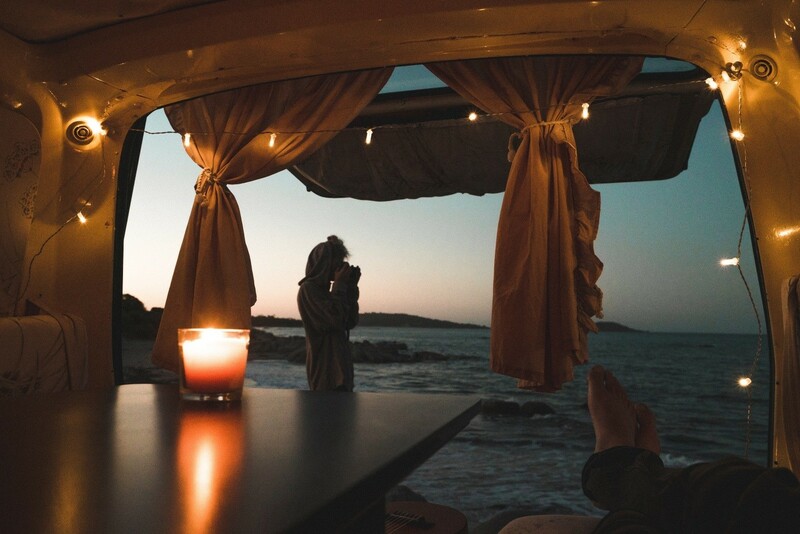 Whether you’re a first-time campervan traveller or a seasoned van lifer, check out our other handy Campervan Travel Tips before you start your Aussie adventure.